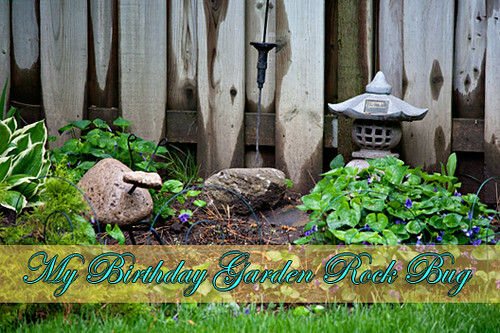 Each month on the 15th I have started joining in the meme group "Garden Bloggers' Bloom Day". Enjoy a few photos showing the progress of my garden for the month of May! Things are finally greening up, buds bursting, fragrance lingering and the sun is peaking out a little bit more each day. 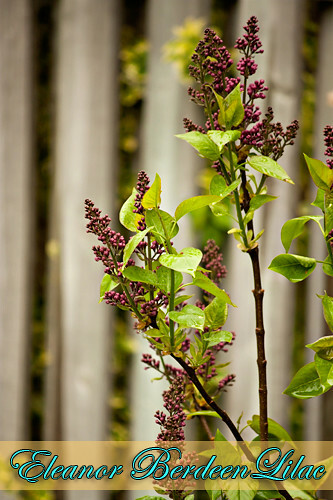 I think I mentioned last month this lilac tree originates from a cutting from my husbands Grandmother's tree. It is about 5 years old in my garden but the original shrub would be over 50 years old. I love the fact this tree carries our own families past. Ontario has mapped "notable" Ontario Heritage Trees which I also found interesting. Who'd have thought to map that! 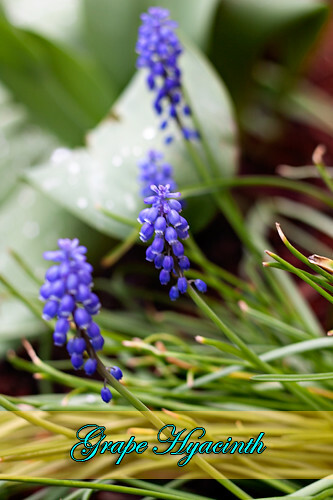 Muscari, little grape shaped mini hyacinths that pop with such colour for a little plant! My only complaint is they do not stay long enough. An over done garden bulb that still manages to bring such colour to almost every house. My tulip varieties are in desperate need to be dug up, separated and given a good dose of bone meal. My absolute favourite flowering tree. 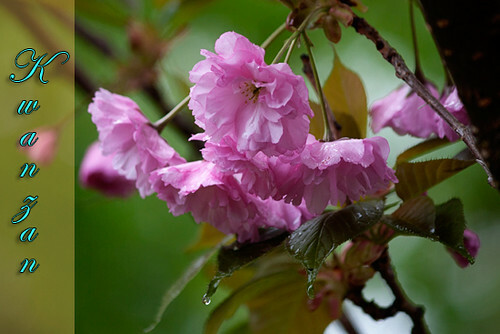 We have had a Kwanzan; Flower Japanese Cherry at every house we have owned. Like most flowering trees they only live about 10 years. This one had a mate that died a few years ago. Unfortunately this one has lost over half and it a bit of an odd shape now but I just can't bare to cut it down. Hosta Fever. Just beginning to uncurl. 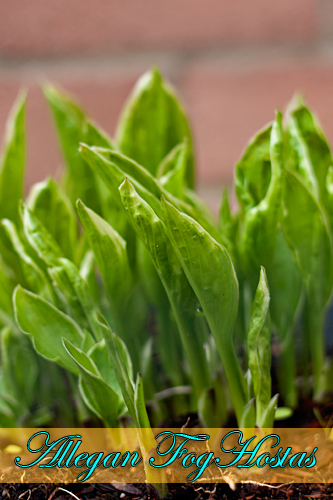 This year our hostas are so abundant we are going to divide them and trade a few for new perennials at the garden centre. Always exciting to trade and be able to add new varieties each year. Like clockwork on my birthday our Magnolia bursts open! And last, a great new garden art, rock bug that was a gift from my daughter for my birthday this year. A few years ago she also gave me the little lantern in the background. I guess I brought my children up right; they know the way to my heart! See you next month on the 15th of June! 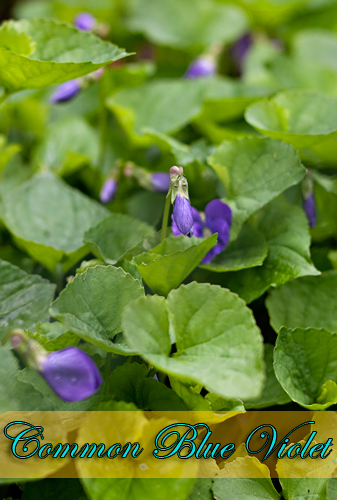 You are a little ahead of us in your hosta, but our rock cress is out! I guess it depends on how much sun things gets. lovely post...so jealous of your Lilac...we have to wander around the neighborhood to find one to sniff! That Cherry is stunning, I can see why it's a fave. I loved the wander through your garden! Hi Miss Kodee, glad you stopped by my blog and left a comment so I could discover your blog. Lovely images for GBBD this month. I love the rock bug, items like that make a garden interesting. You have some pretty flowers in your garden. What a fun meme to do. Love your garden bug! 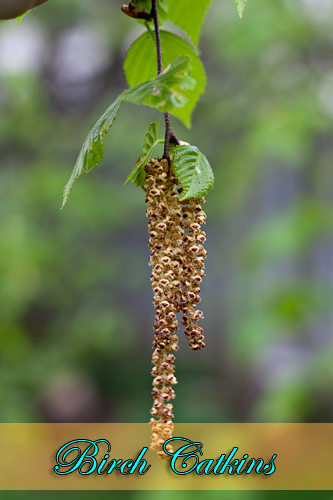 The Birch catkins are so pretty in your photo. And that Kwanzan cherry is absolutely stunning. Your garden is lovely! Thanks for sharing your May flowers!! Love the idea of the bloom day posts...very fun!! Just beautiful flowers! And with the week of nothing but rain here, it is so nice to enjoy the spring beauty somewhere! Thanks for sharing! The photos brightened up an otherwise dismal (weatherwise) day! You have a great diversity of plants which always makes a garden interesting and inviting. I have been waiting for years(7+) for my yellow magnolia to bloom and after one bloom last year ....there is going to be 20+ this year. Excitement is contained because the cold weather has us trapped on the east coast. Pls Mr. Sun...soon! I love your shot of the violets - I always focus on the blossom, but I miss the mark. Your shot, focusing on the plant, looks far more lovely!! 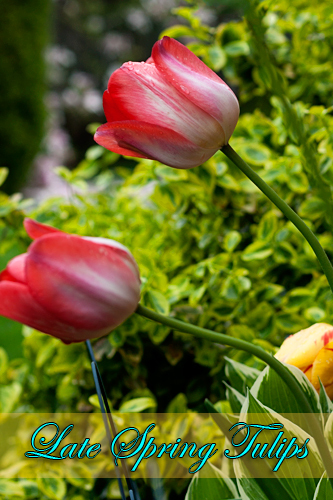 This article is very helpful to insure that what plants we should use in our garden. It helps to make a garden beautiful. 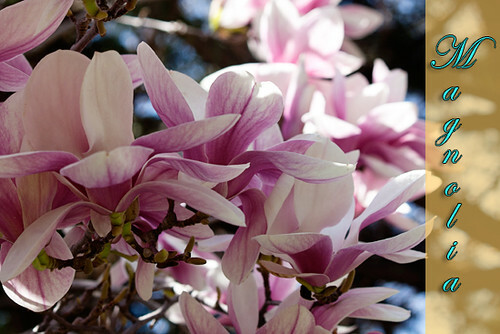 It helps to choose trees and shrubs so that some flower in early grew up. I like very much The Sargent Cherry which really grew up early. Thank you very much for such a beautiful post.